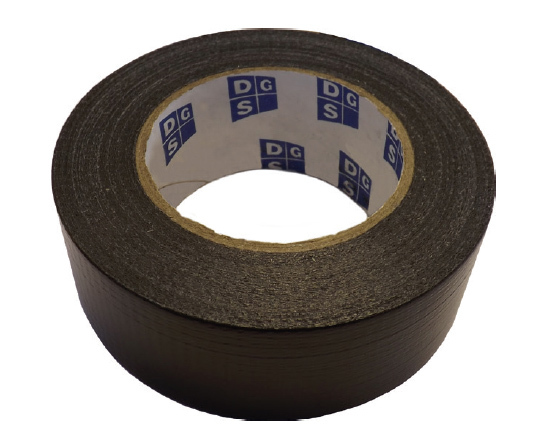 Edge Tapes for Sealed Units - DGS Group Plc. Laminated Cloth Tape (50 yards per roll). 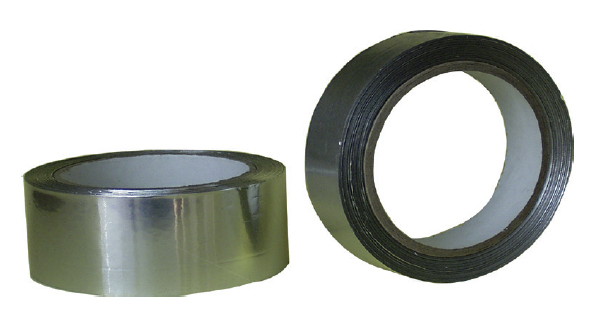 A PE laminated cloth tape suitable for use in the manufacture of sealed units. The standard colour tape is black but other colours are available on request.